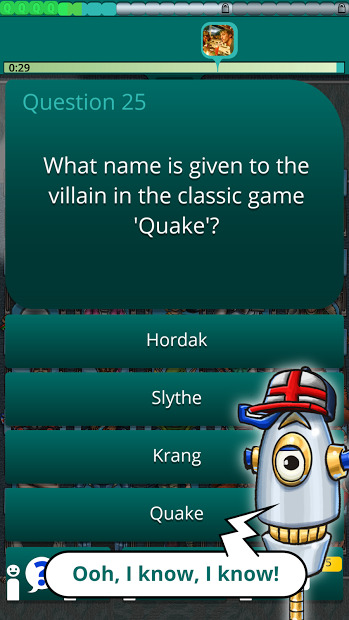 It’s been a few times already that we bring to you guys a game from the QuizTix series. This time the question’s theme is about video games so, ¿How much you know about video games? 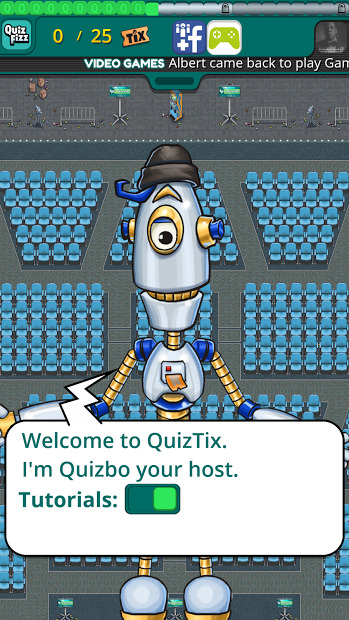 QuizTix has an unique trivia gameplay that is fun and rewarding: answer questions to win Tix (in-game currency) and build an audience. Collect bonuses, complete daily challenges and unlock achievements. Complete a block of seats to spin the wheel and win bonus Quiz Fizz and power-ups. Compare your progress with your friends or play with them.